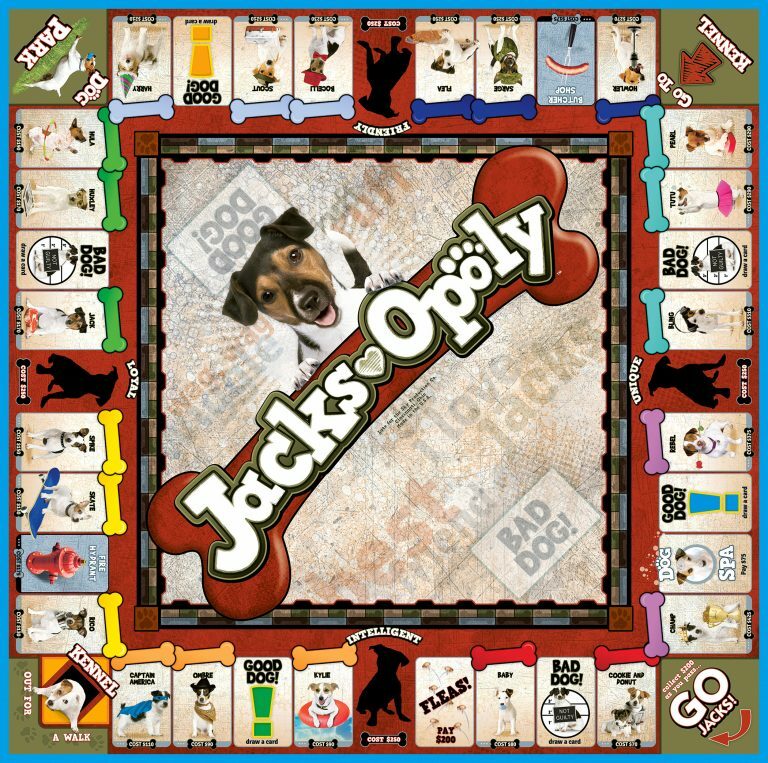 Jacks-opoly is a game of tail-wagging fun! 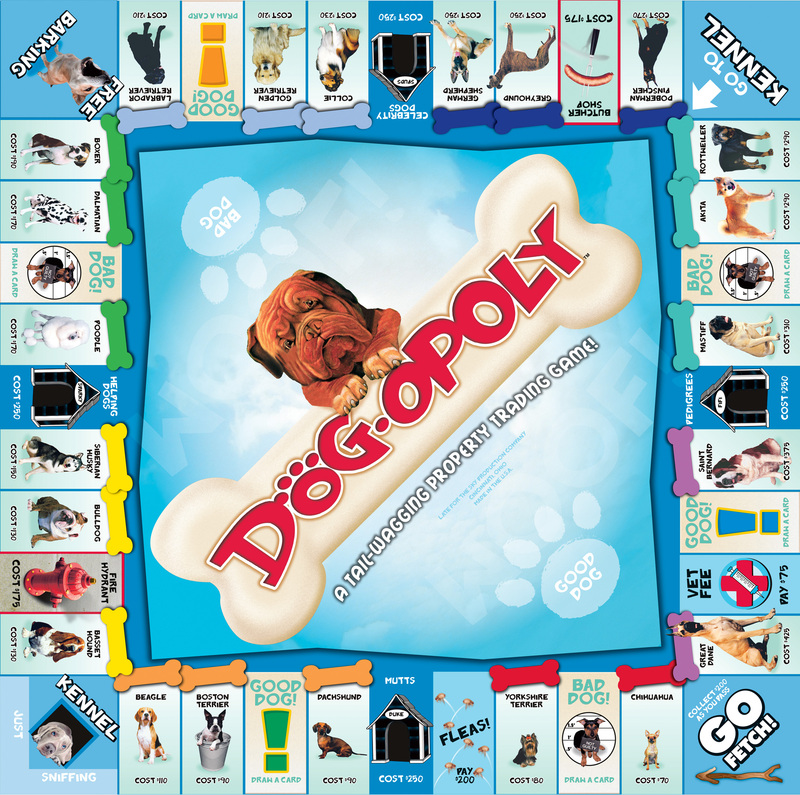 Collect your favorite Jack Russells and play hard! Loyal, friendly, unique, boundless… MEET THE JACK RUSSELL! The Jack Russell is a happy, bold, and energetic little dog. They are intelligent and assertive, so if you let them take an inch, they will be happy to take a mile! For that reason it is very important forJacks to have a person who is willing to be the pack leader. 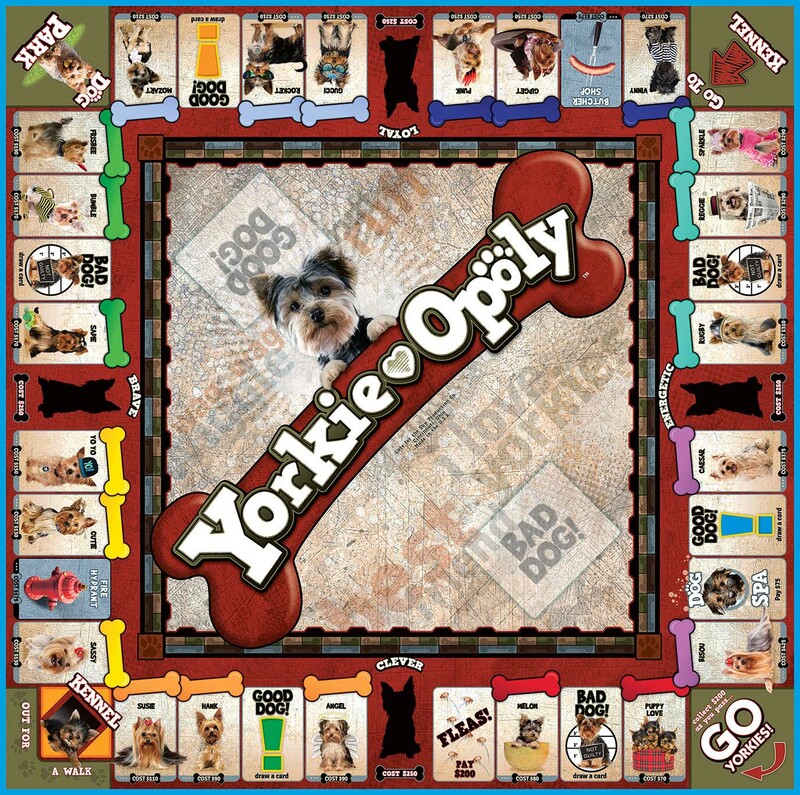 Equally contented hunting a fox or killing a sock in the living room, they are very amusing characters with a boundless energy that can sometimes be overwhelming! 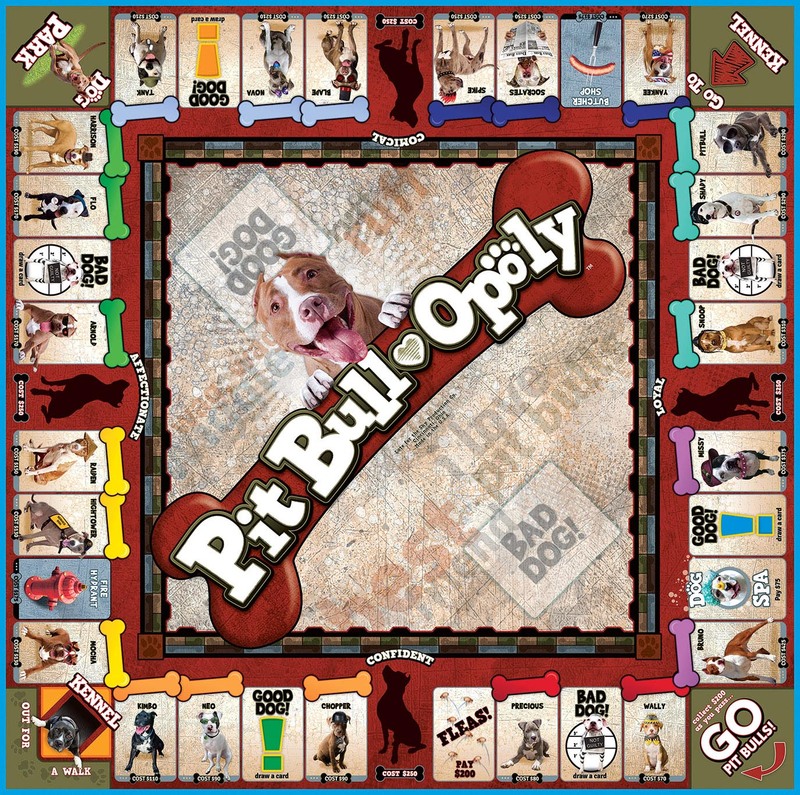 WHATEVER HAPPENS… IT'S A DOGGONE GOOD TIME!